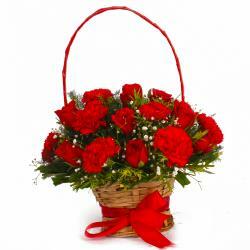 Product Consist : Basket of 20 Flowers like Yellow Roses, Yellow Gerberas and Pink Lilies with green fillers. Stylishly arranged, this beautiful set of twenty gerberas roses and lilies is bound to make the special day of your loved ones full of happiness and joy. 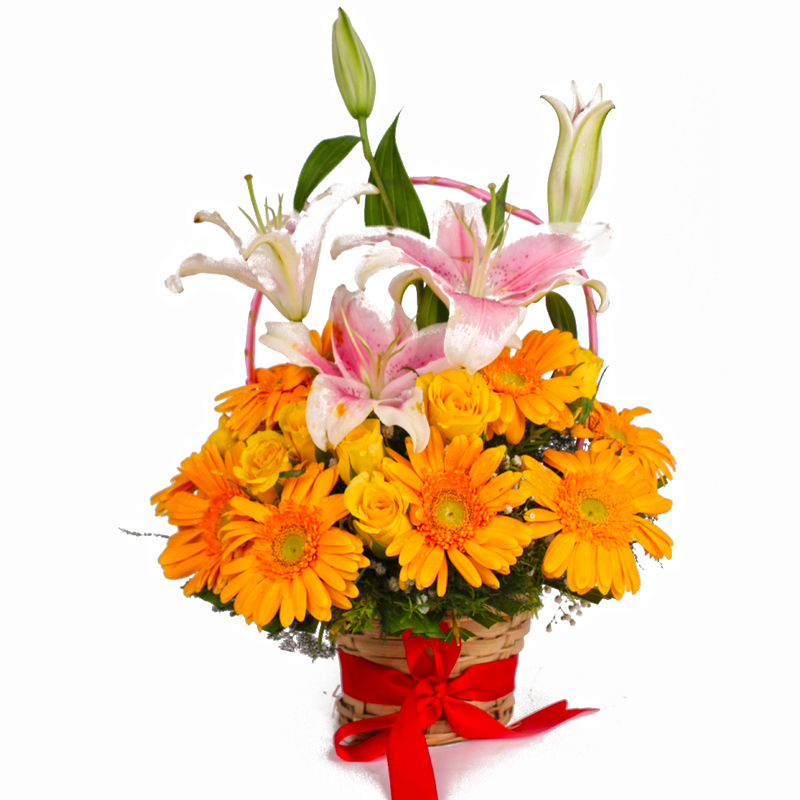 This is a suave gift of Giftacrossindia.com that features yellow roses, yellow gerberas, pink lilies arranged in a round shaped basket that has a fancy ribbon bow tied to its handle. 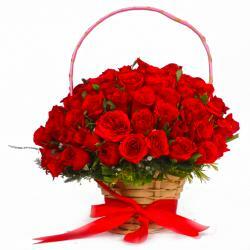 This amazing arrangement of gerberas roses and lilies is a heart melting sight to behold. 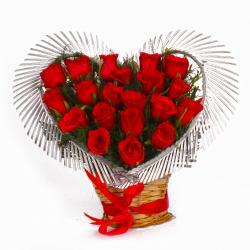 Gift it to loved ones on special events like Birthday, Anniversary, Get Well Soon, Lohri, Fathers Day Valentines Day and so on to express your deepest feelings for your special ones. 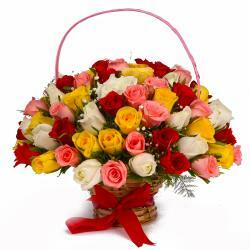 Product contains : Basket of 20 Flowers like Yellow Roses, Yellow Gerberas and Pink Lilies with green fillers.